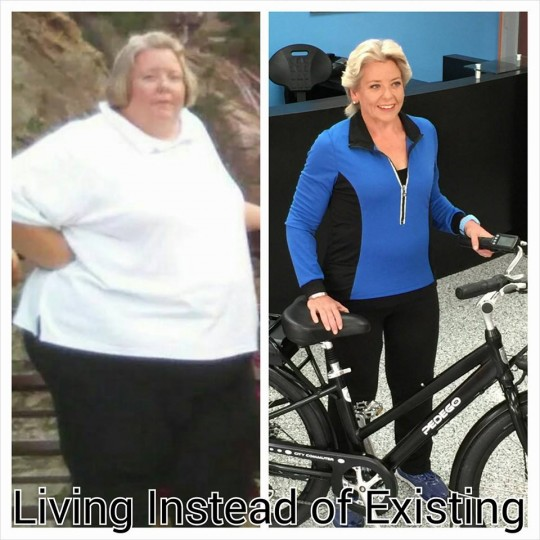 On February 7, 2012 Rhonda Martin weighed 457 pounds and she said “I decided I was tired of just existing and wanted to live again.” Now over the past two years she has lost nearly 300 pounds thanks to a healthier diet and an exercise routine that includes riding an electric assist bike. 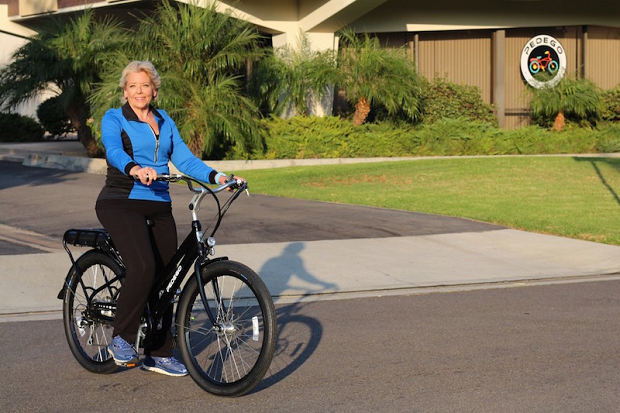 The electric bike was a way for her to initially get some exercise and have some fun. She now rides a Pedego City Commuter e-bike 38 miles round trip to work in addition to recreational rides she takes with her husband. 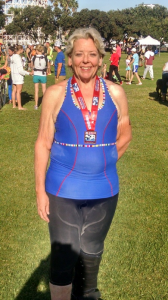 In addition to losing the weight she has also become a competitive triathlete (using a conventional road bike). Rhonda has built a serious following that you can see more on her blog, called Living Instead of Existing and on her Facebook page . Recently Good Morning America featured Rhonda’s story in the following video. 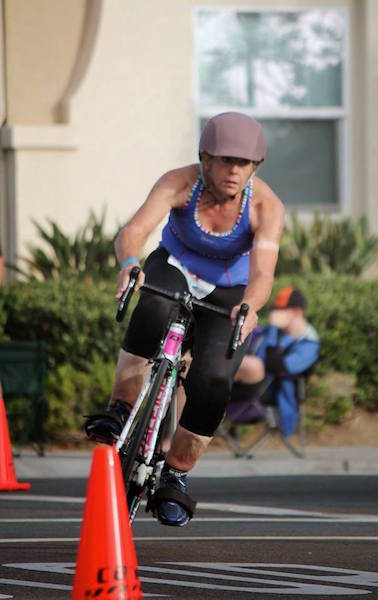 Rhonda’s story is very inspiring and it is just another example of how electric assist bikes can get more people into cycling for health and fun. If you have a story about your biking experience? Please share it in the comment section below. 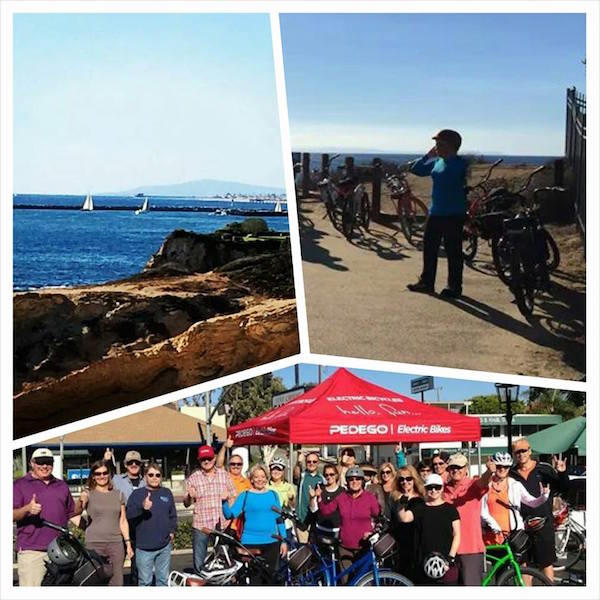 This entry was posted in News and tagged e-bikes improve health, weight loss by biking on December 28, 2014 by Russ Lowthian.